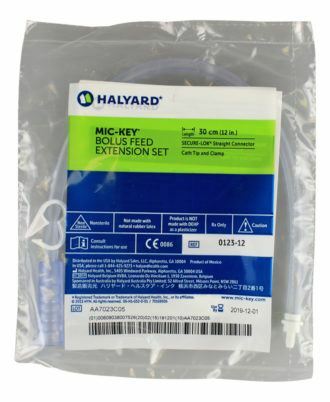 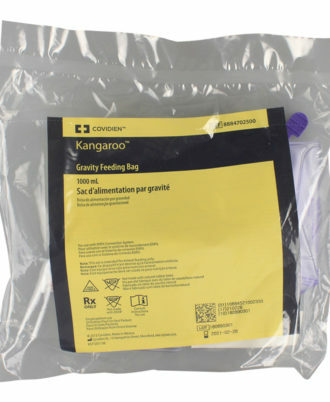 New PVC material eliminates the use of the compound / chemical DEHP. 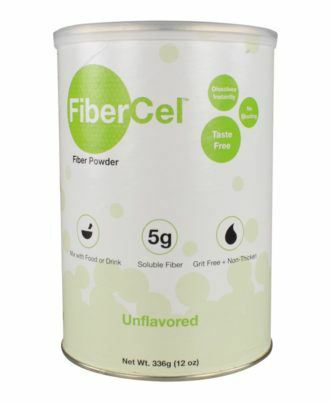 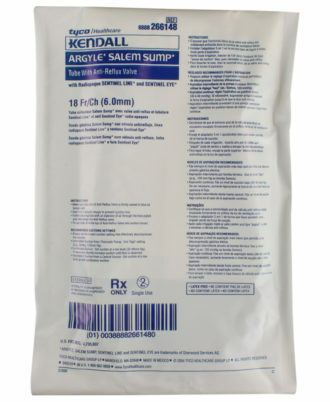 This protects the patients from any adverse side effects associated with DEHP. 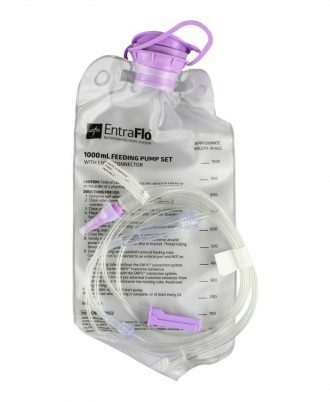 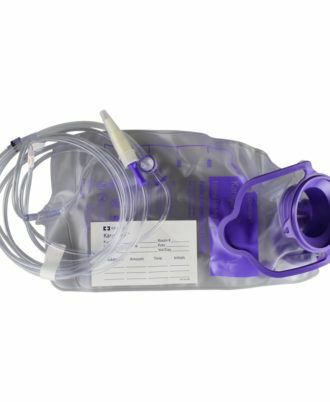 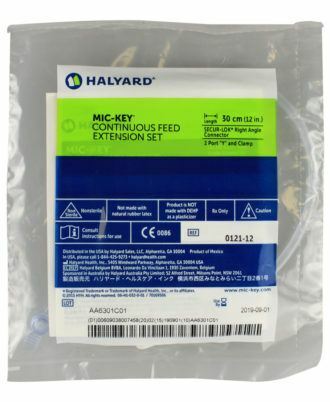 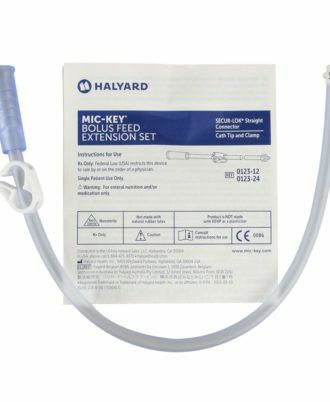 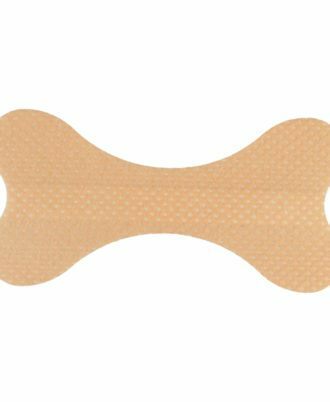 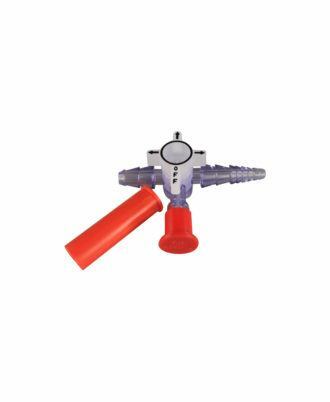 Incorporates the internal Anti-Free Flow (AFF) Device for continuous protection for the patient from the possibility of a free flow incident. 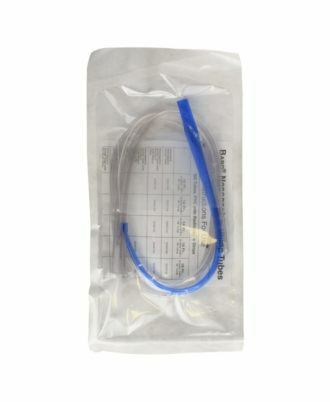 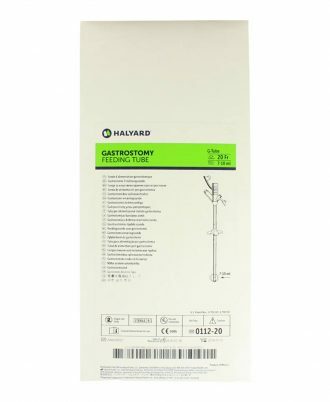 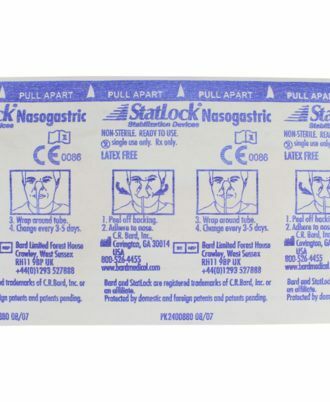 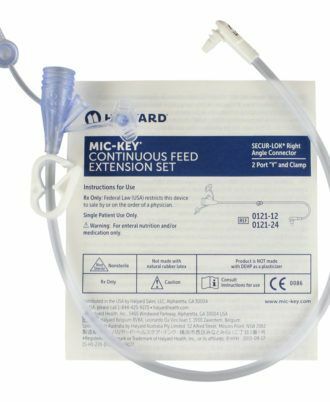 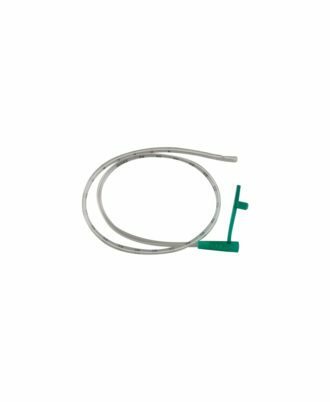 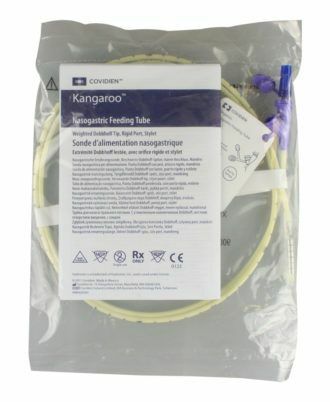 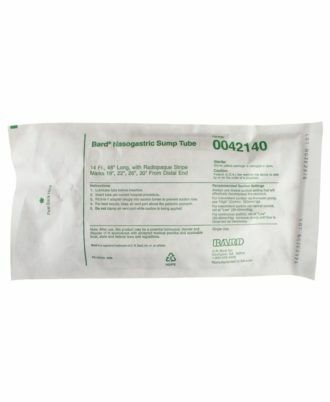 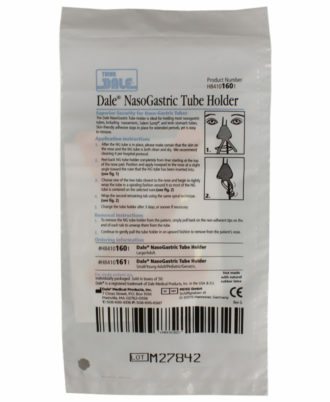 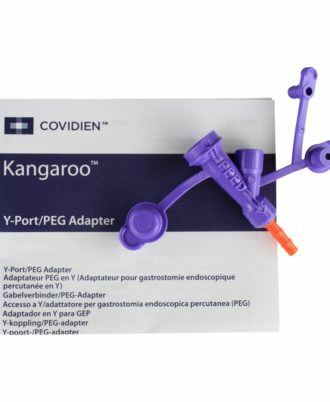 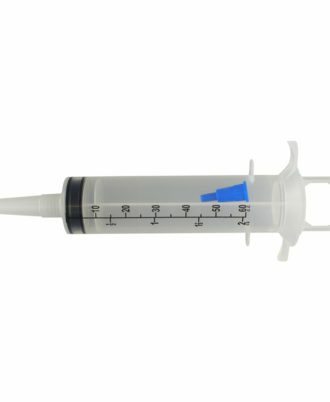 Smooth plastic two-eyed tube used for nasogastric feeding of neonates, infants and adults as well as diagnostic and therapeutic aspiration. 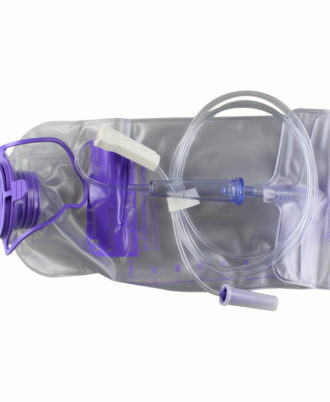 Single-use, sterile.